Sales of the recent Fiesta hatchback have exploded in Europe, with over 1m units sold since its launch back in October 2008. The three door and five door European Fiesta models are built in Cologne, Germany and Valencia, Spain. According to Ford, since the Fiesta was introduced back in 1976, over 14m sales have been recorded. The largest market for the Fiesta is the British market, where it accounts for around a quarter of global sales, totalling 239,742 units. About 20% of customers chose the range-topping Titanium trim-level, with 10% of consumers opting for the automatic transmission. Global sales currently stand at 1,140,000 units. 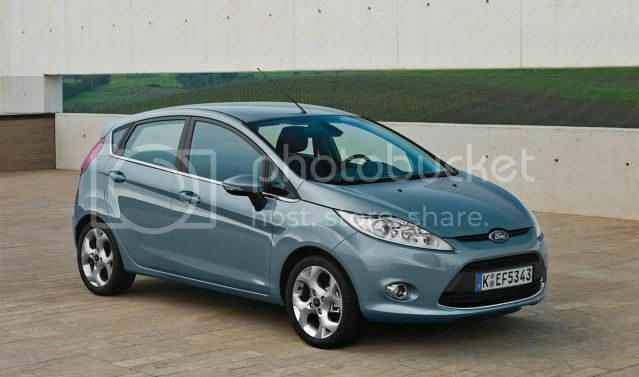 From Ford; Who buys the Ford Fiesta in the UK? Sales are split 30/70 between three- and five- door models. The most popular colour is Panther black. Fiesta Titanium customers will also now have a Sony radio with CD player, USB and Bluetooth as standard. The Fiesta Titanium already lists many big-car features, including cruise control and automatic headlights. So far this year, 20 per cent of Fiesta customers have chosen to buy top-of-the-range Titanium models. 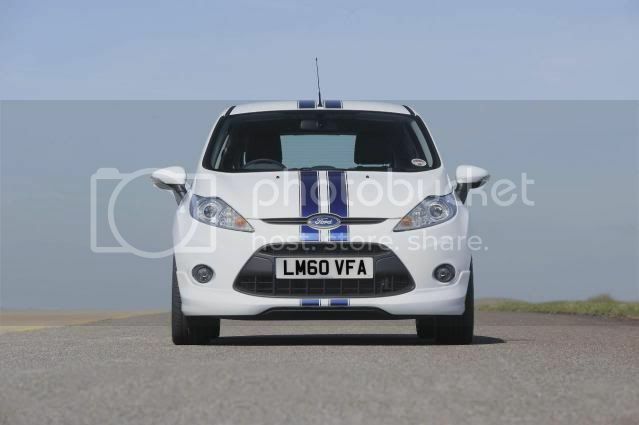 The most popular option, Voice Control, Bluetooth and USB, is added by around 42 per cent of Fiesta customers.